Home/News/Do we need to vent a membrane roof? The question has been raised regarding requirements for venting of the roofs on this building. 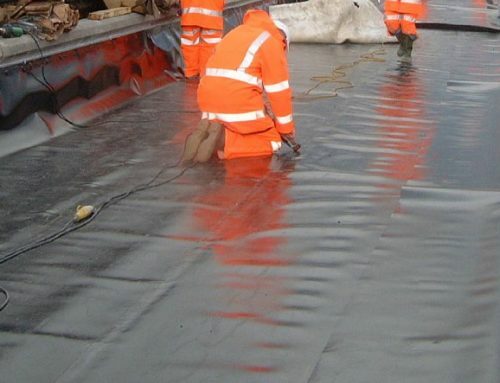 1) It is not the roof membrane which determines whether vents are required or not, but the construction of the roof, the roof space between the outer skin and the inner lining and the use of those areas immediately beneath the roof, which determine whether venting is required or not. 2) The purpose of venting is to ensure that there is no build-up of deleterious moisture within the space below the roof skin. Such excess moisture can cause deterioration in framing members, equipment/services within the roof space, and the roof underlay itself. Excessive condensation can also cause deterioration to internal linings beneath the roof space. 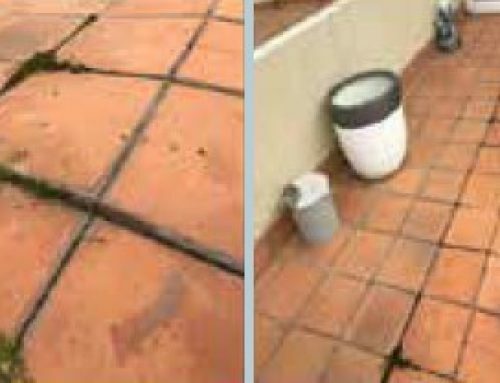 Such moisture can come from habitable and wet service areas below the roof space or from equipment and services within the roof space. 3) The most effective means of ensuring there is no such moisture build-up is to create cross flow ventilation through the internal roof spaces either by forced circulation of air, or natural ventilation through soffit vents not exposed to weather. 4) If roof space ventilation is required, and forced or natural flow ventilation through soffit vents cannot be introduced by the designer, then the alternative exists to vent through the roof skin/membrane itself. If this is the case, then the designer must determine number and spacing of vents in conjunction with the need to ventilate the space beneath. This is an architectural services design problem, and should be referred to the designer working in conjunction with his heating/ventilating services engineer. 6) It should be noted that with designs that do not have a high moisture generation potential in areas adjacent to the roof space, natural dissipation of moisture to the interior of the building may remove the need for roof space ventilation and/or venting. Internal dimensions of the roof space. Potential for generation of moisture/vapour within/adjacent to the roof space. Availability of natural cross flow ventilation within the roof space. The decision on provision of vents must be made by the designer who has an understanding of the structure and its use. Given more information, we can assist in this by way of comment. On a side note the use of an Insulated membrane roof would in all probability remove the possibility of condensation formation due to the condensation dew point being shifted to the outside of the roof skin. 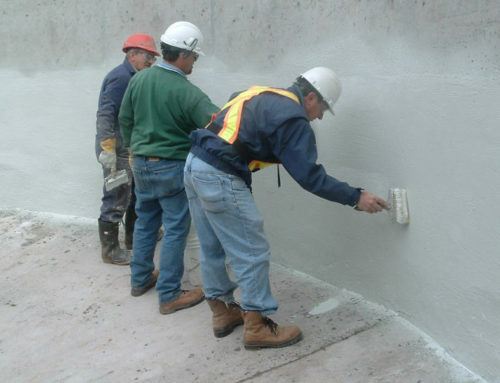 In certain circumstances condensation can form on the inside of a roof space between the underside of the roof substrate and the top of any mineral wool insulation at certain times of the year. This is not due to the membrane but rather the circumstances of “cold roof” construction. However that may be a topic for another time.